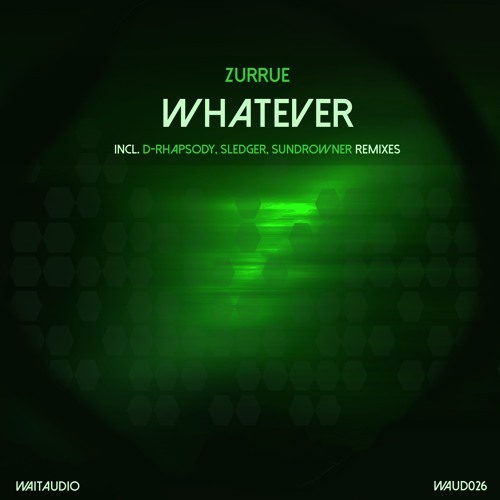 Whatever - new melodic single from Zurrue. Amazing guys D-Rhapsody and Sundrowner starts the label debuts with their brilliant remixes. And other one remix - from label's resident Sledger. As always, Relax, dance and enjoy!